Happy Friday and Happy first day of summer! 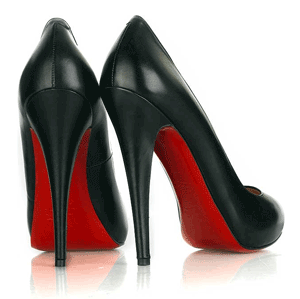 We all love those classic red soled shoes by no one better then Christian Louboutin right? Whether the classic black silhouette or the studded pink ones they are the perfect way to dress up any look. Today at Holt Renfrew on Bloor Street, Toronto you have the opportunity join Christain Louboutin and his upcoming Pre-Fall collection. If you can't make it to the that... 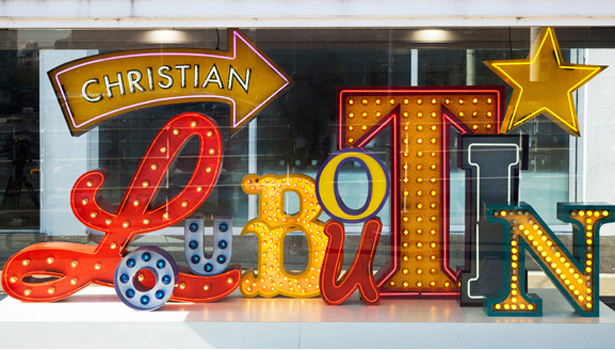 The Design Exchange in Toronto is having a Christain Louboutin exhibit, where you can check out his collections of designs and learn about his inspiration for his unique heels and styles. I know I am defiantly going to make my way to the Design Exchange to see first hand some of the creative process and check out some one of a kind pieces of Louboutin. This exhibit is running from June 21 to September 15.